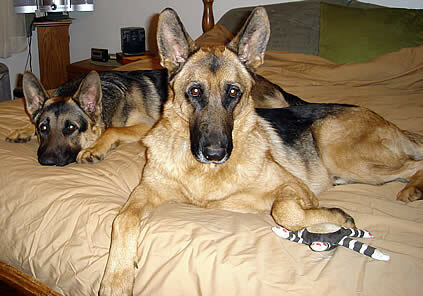 Chaos and Gunner are Kings Of The Bed! Chaos now weighs 112 pounds! I can’t believe how much love we can have for a dog!